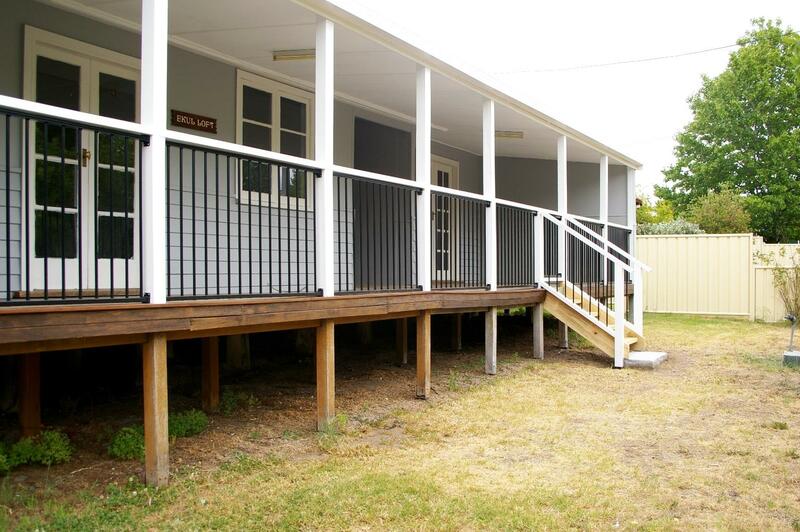 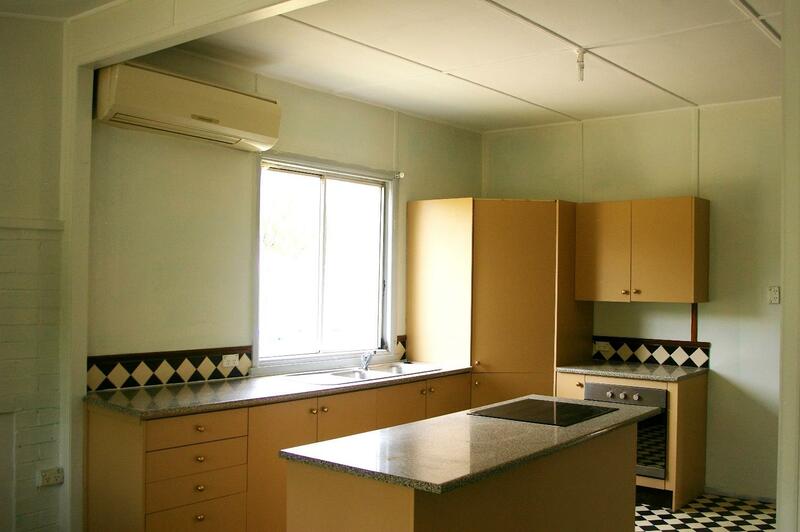 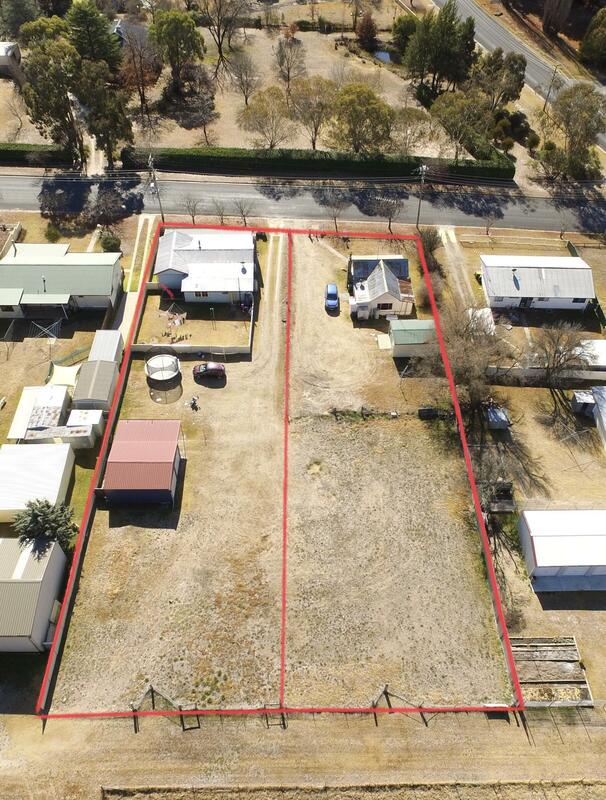 This older style weatherboard home is situated on a 1416m² block on the south east of town. 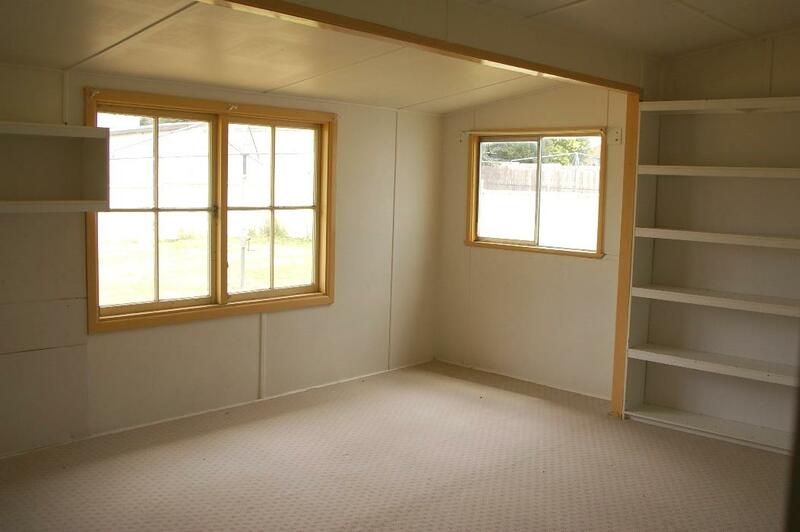 There are three bedrooms. 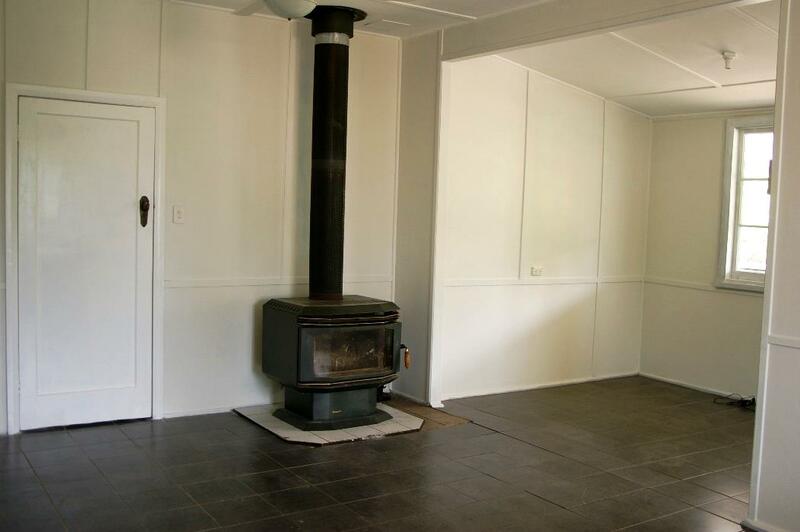 The large open plan living area includes a slow combustion wood heater and a reverse cycle air conditioner. 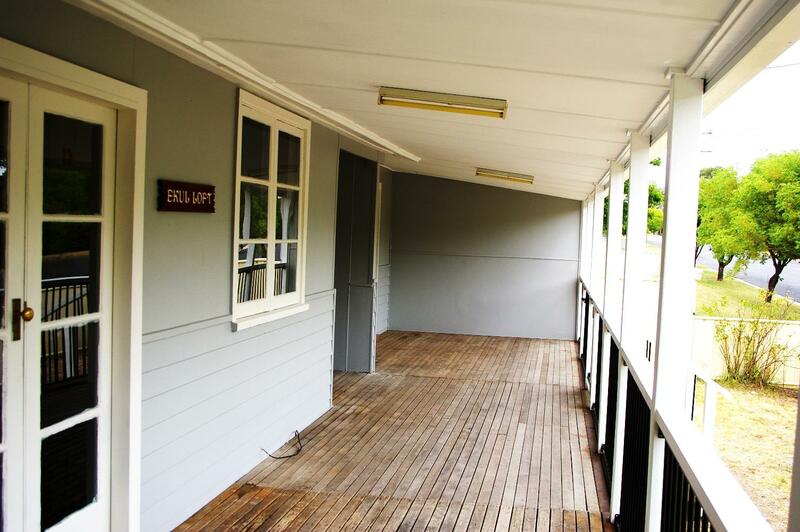 An internal laundry adjoins the bathroom, a separate toilet and a separate shower room. 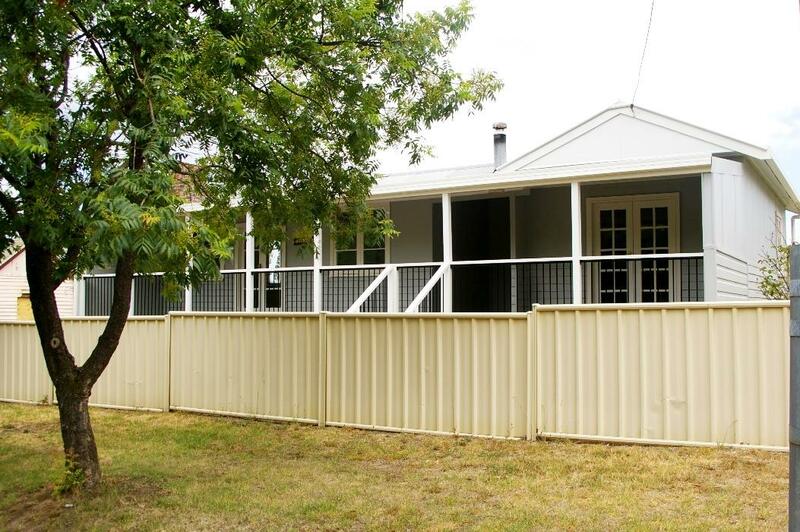 Included is a double bay Colourbond garage with a single carport. 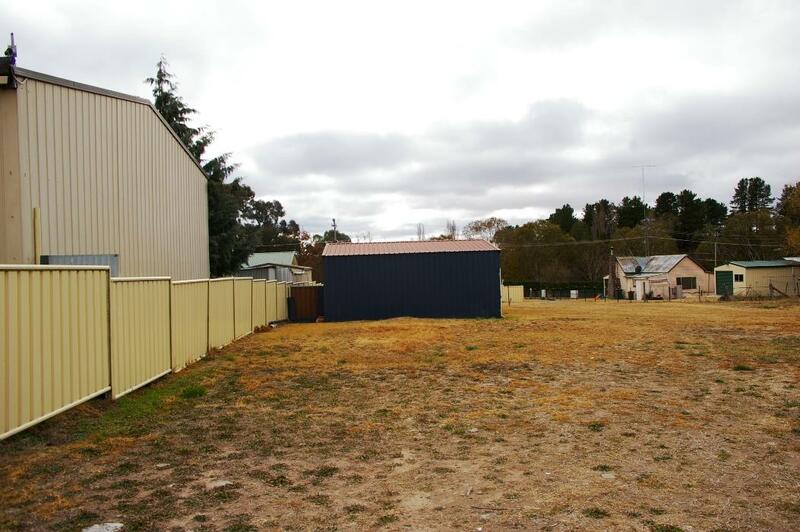 Dear Iain, I am interested in 6 Rowan Ave, Uralla, NSW 2358, Listing Number 2608073 which I found on http://imacka.com.